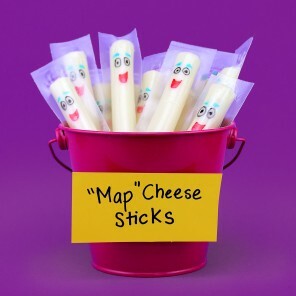 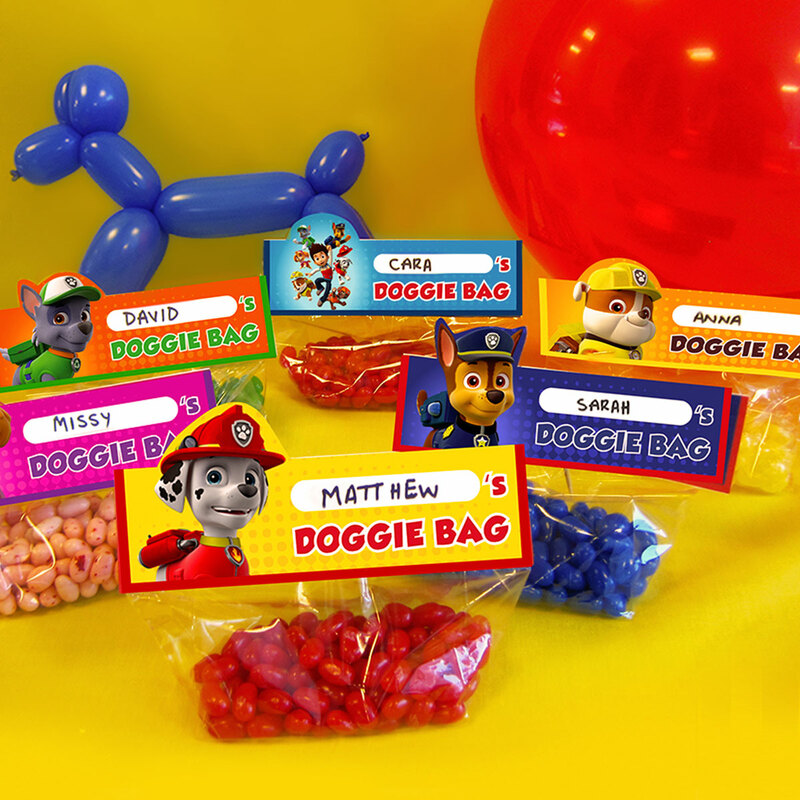 Send party guests off with a bag of treats that will get their tails wagging. 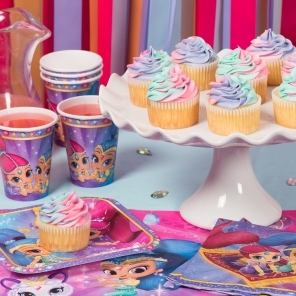 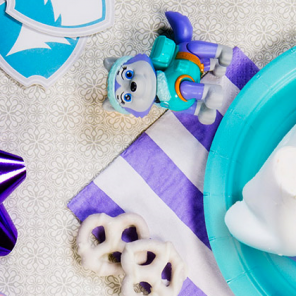 Send party guests off with “doggie bags” filled with treats and trinkets! 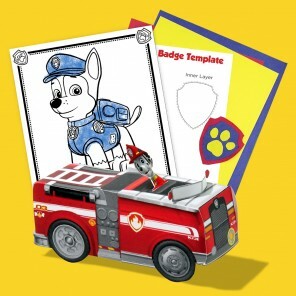 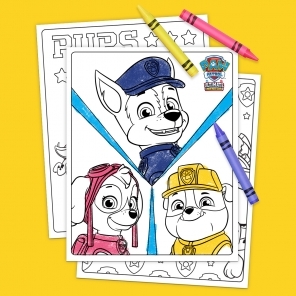 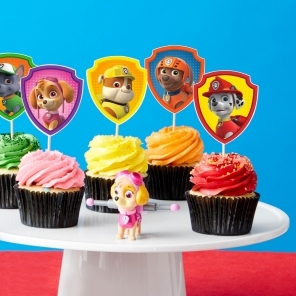 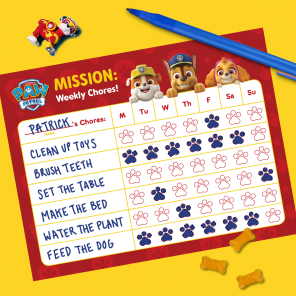 Just print and cut these toppers, and use them to seal cellophane bags to create the perfect personalized PAW Patrol goody bags.